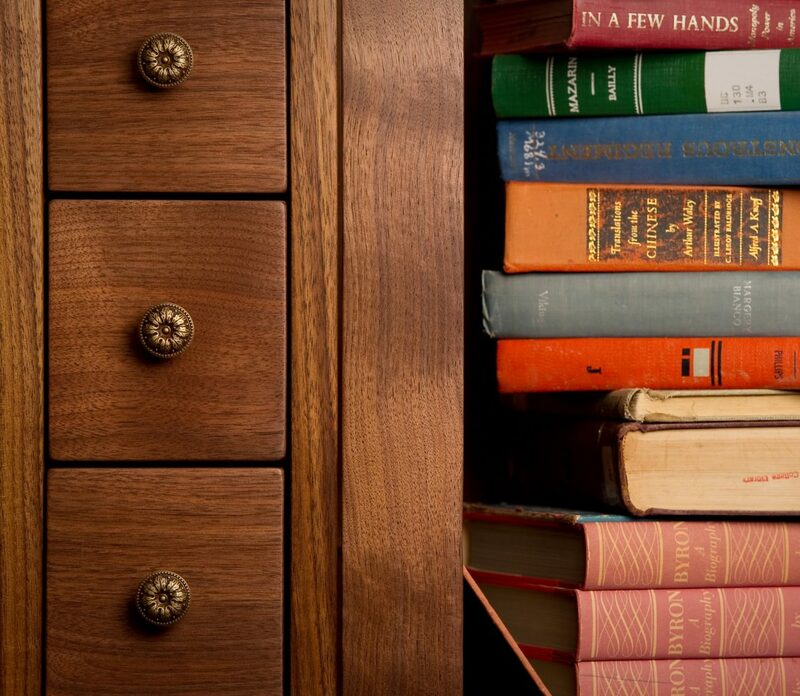 Borrowing the basic lines from the Eleanor Dresser, this piece reminds us that even formal dining storage can be fun. 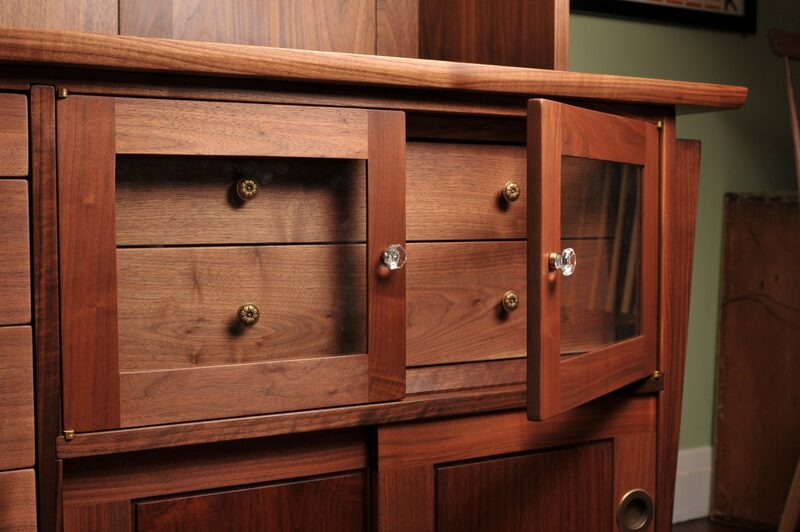 Each component of this spacious hutch is meticulously handworked ensuring generations of use. 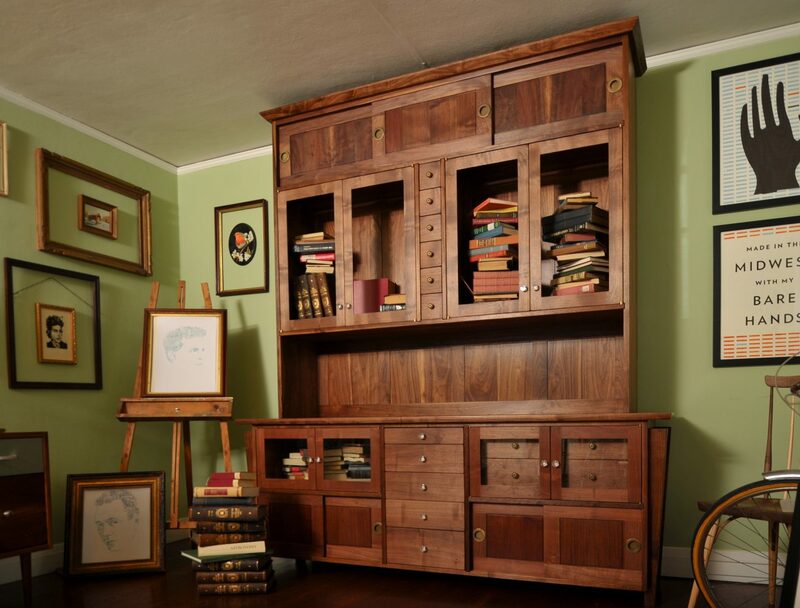 The open top on the sideboard allows for serving or display. Size L96" X H102" X D20"